Special counsel Robert Mueller on Friday turned over his long-awaited final report on the contentious Russia investigation that has cast a dark shadow over Donald Trump’s presidency, entangled Trump’s family and resulted in criminal charges against some of the president’s closest associates. The Justice Department said Mueller delivered his final report to U.S. Attorney General William Barr and officially concluded his probe of Russian election interference and possible co-ordination with Trump associates. The report will now be reviewed by Barr, who has said he will write his own account communicating Mueller’s findings to Congress and the American public. “I am reviewing the report and anticipate that I may be in a position to advise you of the special counsel’s principal conclusions as soon as this weekend,” Barr said in his letter the top Republicans and Democrats on the House and Senate Judiciary committees. With no details released at this point, it’s not known whether Mueller’s report answers the core questions of his investigation: Did Trump’s campaign collude with the Kremlin to sway the 2016 presidential election in favour of the celebrity businessman? Also, did Trump take steps later, including by firing his FBI director, to obstruct the probe? 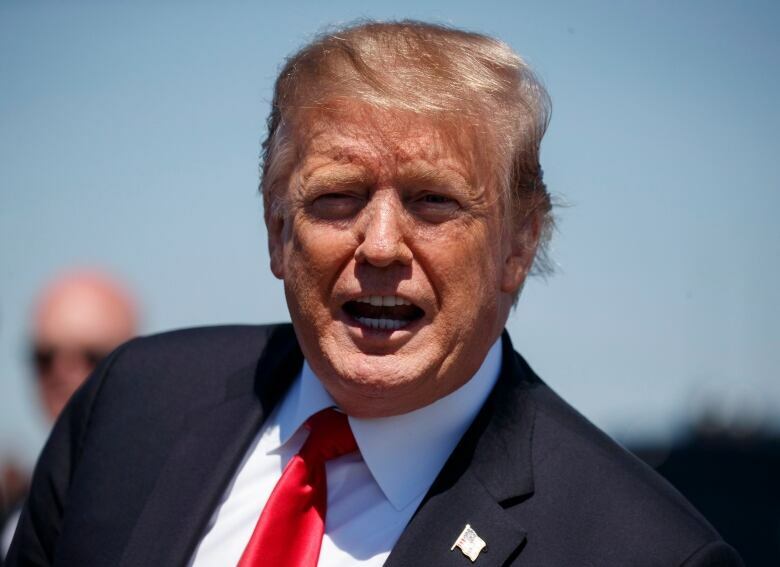 But the delivery of the report does mean the investigation has concluded without any public charges of a criminal conspiracy between the campaign and Russia, or of obstruction by the president. The mere delivery of a confidential report will set off immediate demands, including in the Democratic-led House, for full release of Mueller’s findings. 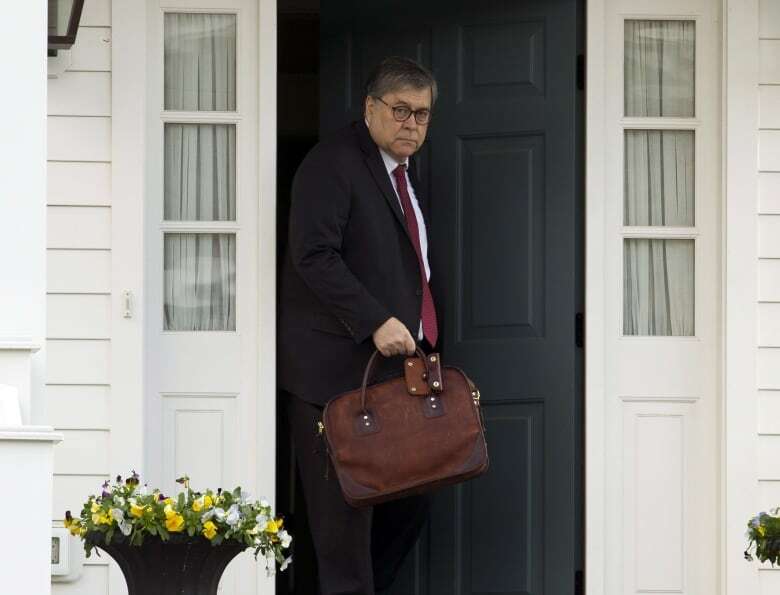 Barr has said he wants to make as much public as possible, and any efforts to withhold details will prompt a tussle between the Justice Department and lawmakers who may subpoena Mueller and his investigators to testify before Congress. Such a move by Democrats would likely be vigorously contested by the Trump administration. Cohen, the president’s former lawyer, pleaded guilty in New York to campaign finance violations arising from the hush money payments and in the Mueller probe to lying to Congress about a Moscow real estate deal. Another Trump confidant, Roger Stone, is awaiting trial on charges that he lied about his pursuit of Russian-hacked emails ultimately released by WikiLeaks. It’s unclear whether any of the aides who have been convicted, all of whom have pleaded guilty and co-operated with the investigators, might angle for a pardon. Trump has left open the idea of pardons. Even as Trump blasted Mueller’s team, his White House and campaign produced thousands of documents for the special counsel, and dozens of his aides were interviewed. The president submitted written answers to Mueller regarding the Russia investigation, but he refused to be interviewed. Pileup involving dozens of vehicles shuts down Highway 400 in Barrie, Ont.